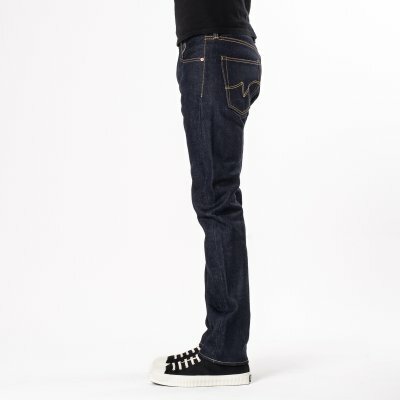 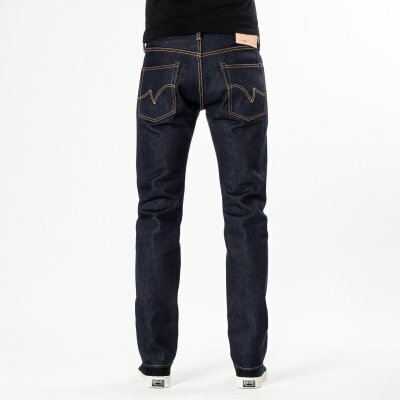 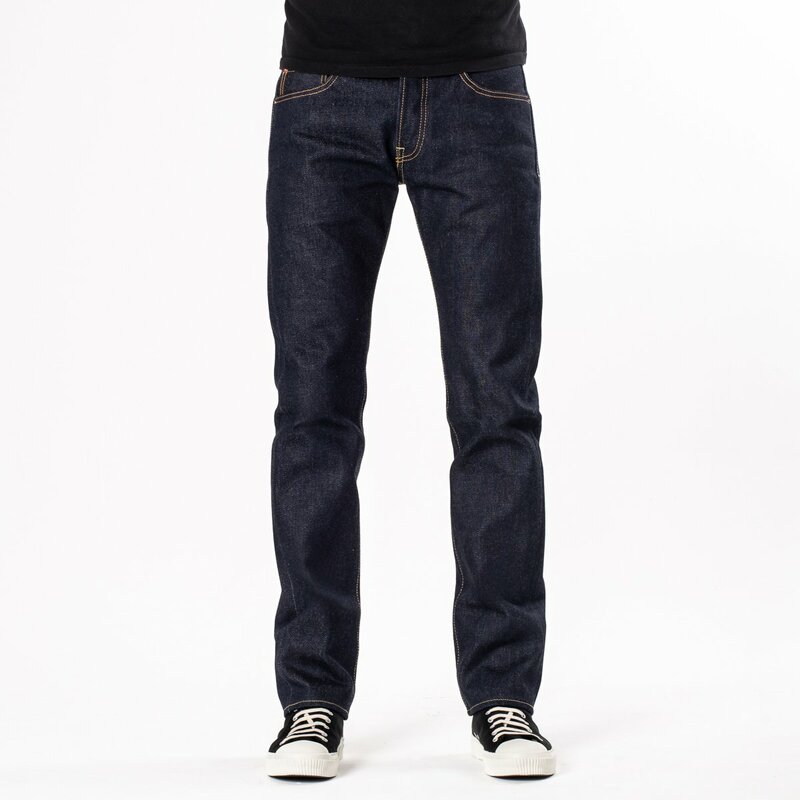 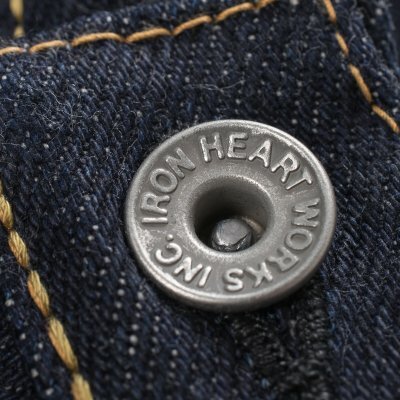 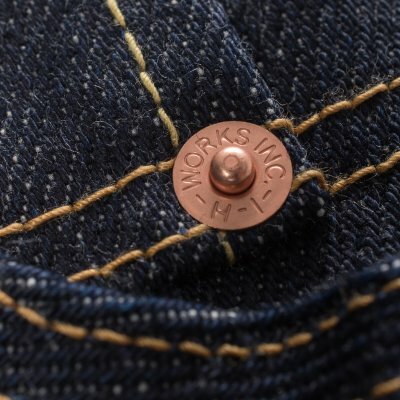 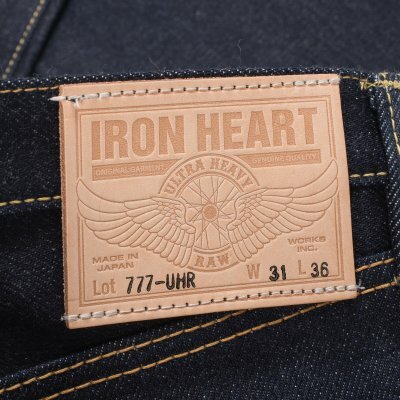 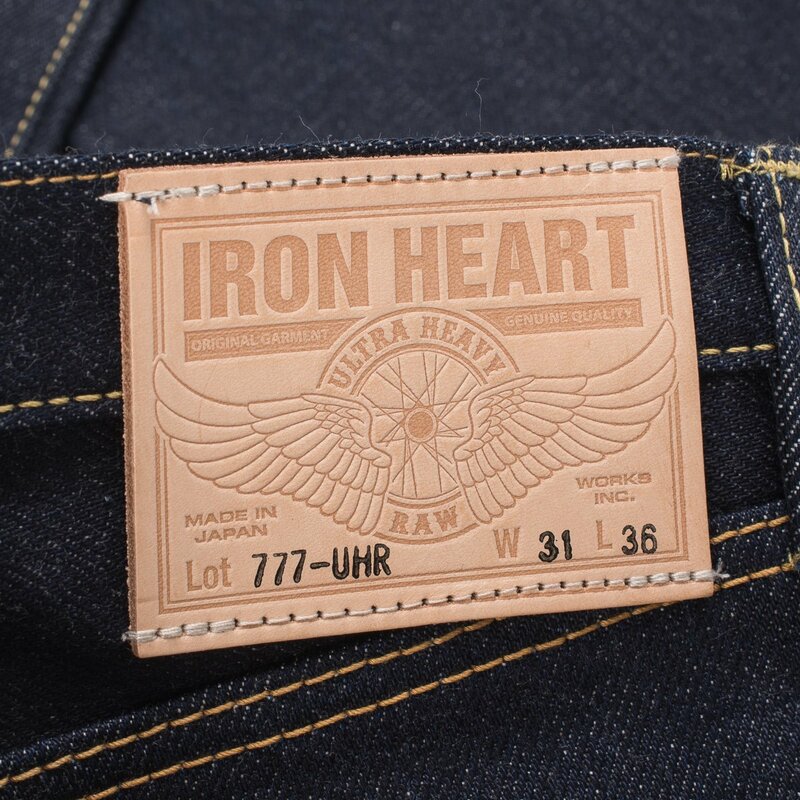 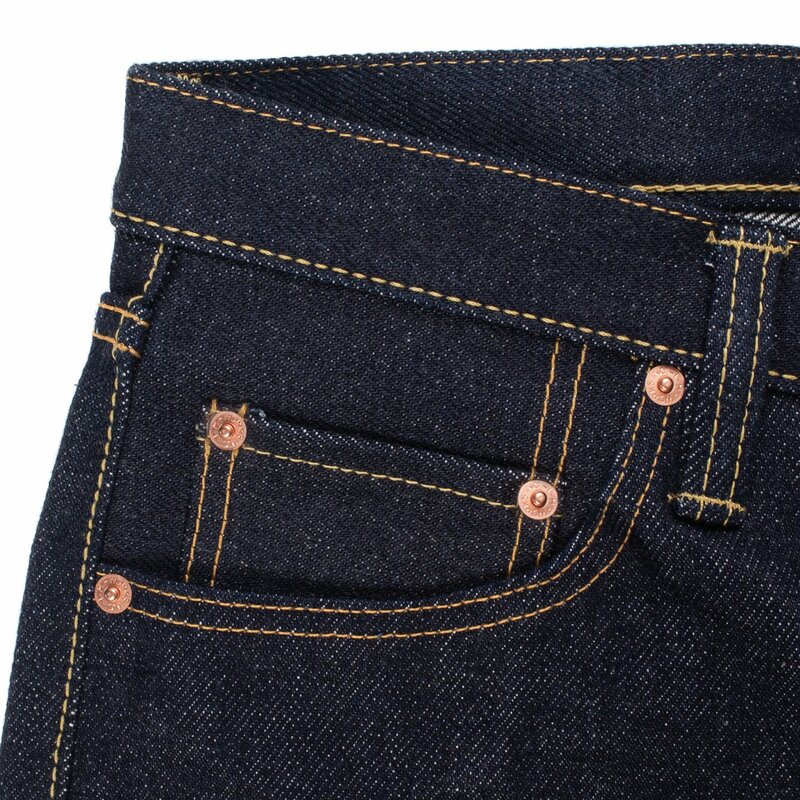 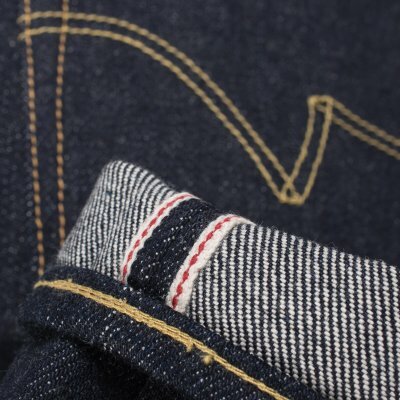 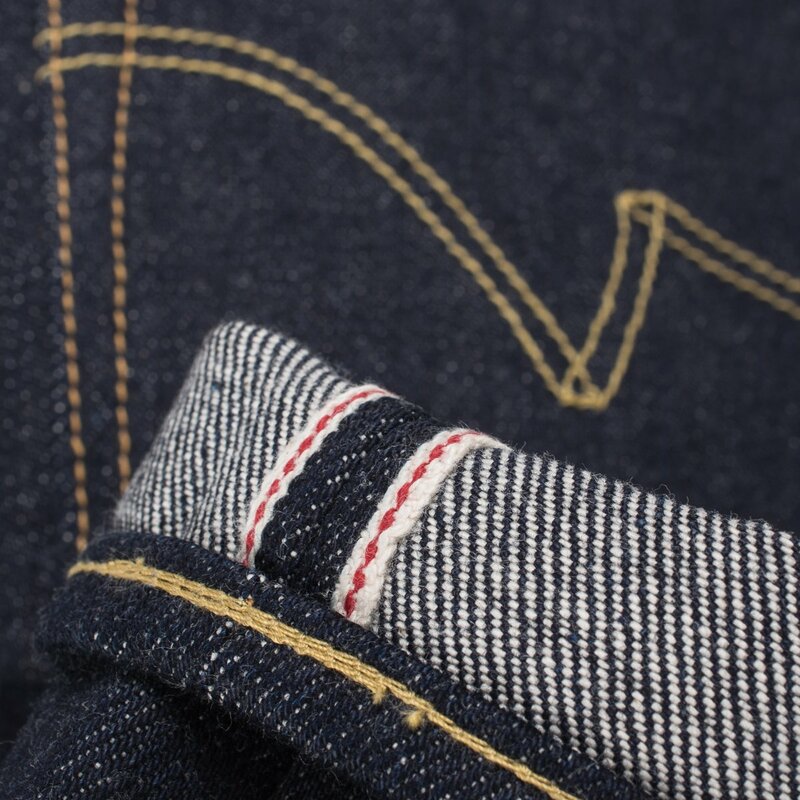 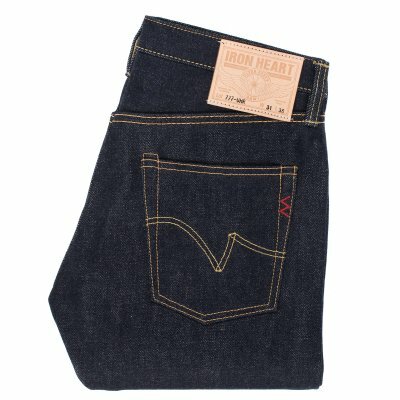 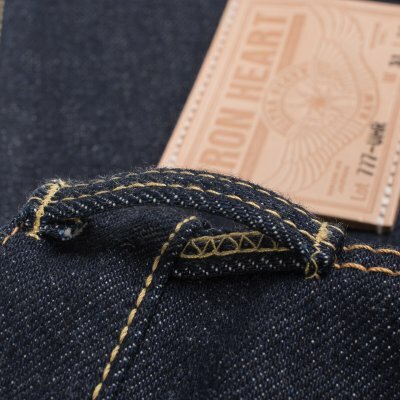 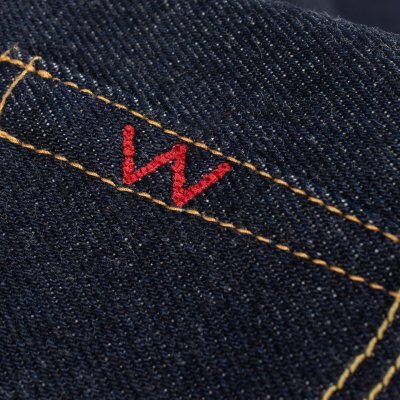 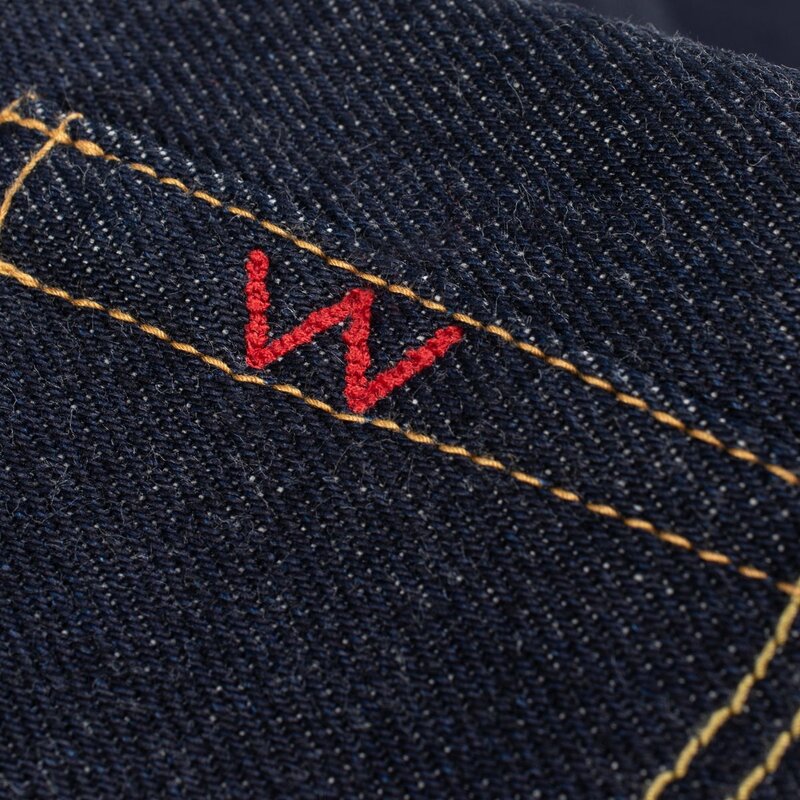 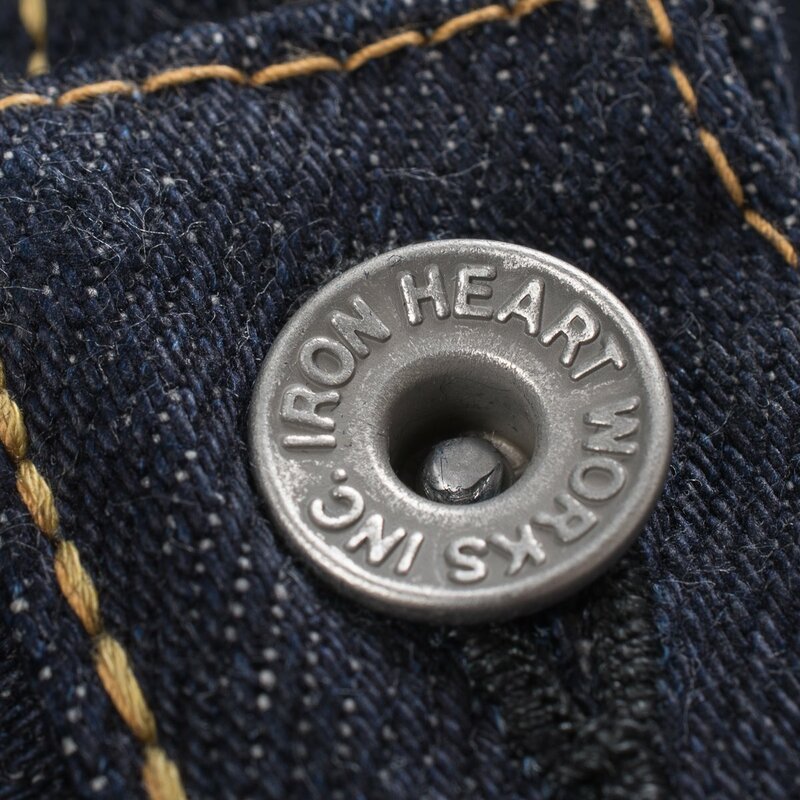 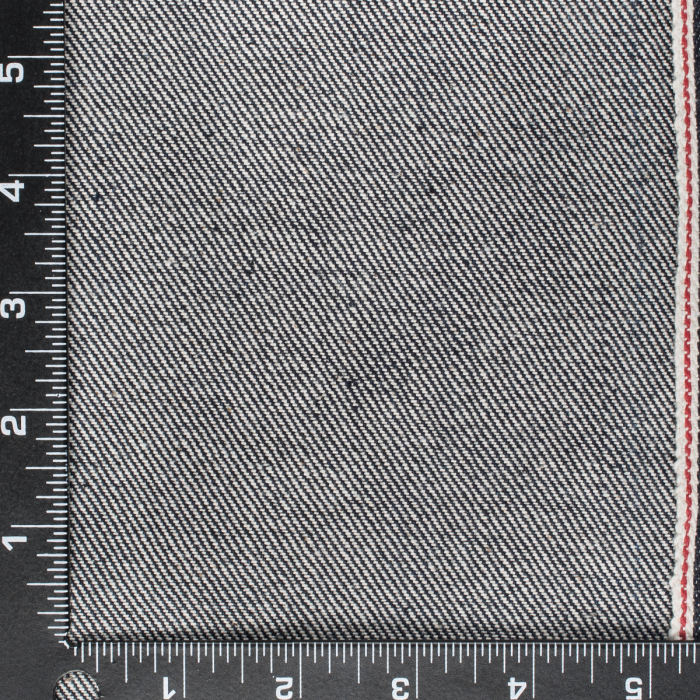 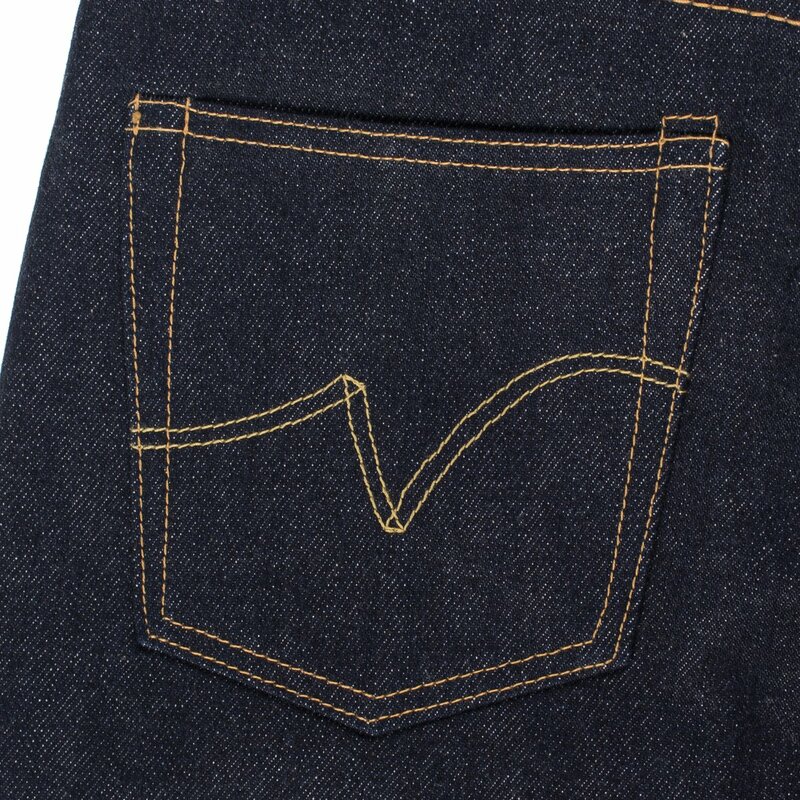 This denim weighs in at 21oz when it comes off the loom but after being soaked or washed it shrinks so the same quantity of material becomes heavier, approximately 23oz. 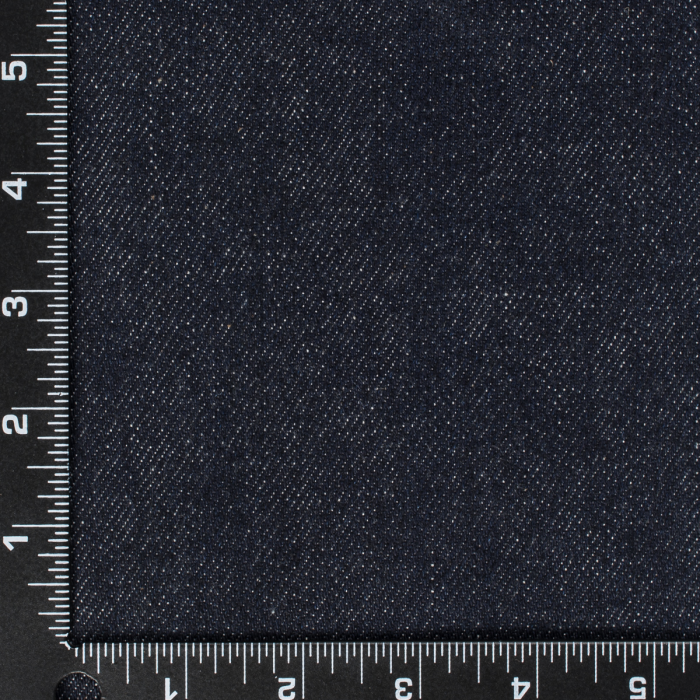 It is fairly slubby and after shrinking becomes very dense and super windproof. 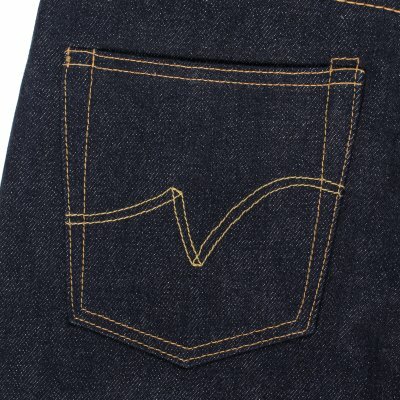 Fades with great contrast.